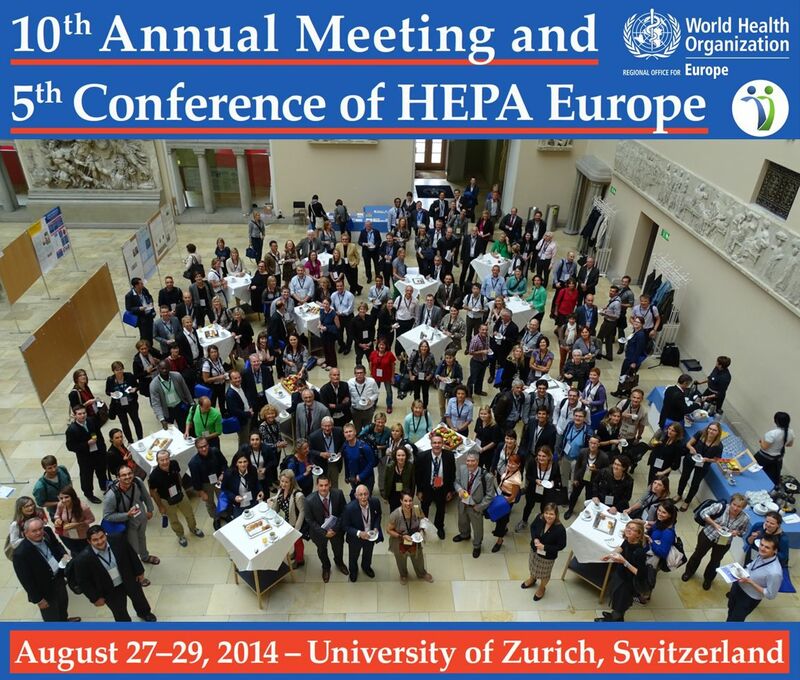 The 10th Annual Meeting and 5thConference of HEPA Europe, the European network for health-enhancing physical activity, was organised by the Institute of Social and Preventive Medicine of the University of Zurich. A meeting report will follow at the WHO website. Video streams of the keynote presentations are available at the University of Zurich Conference Website. Martin-Diener E, Kahlmeier S, Vuillemin A, van Mechelen W, Vasankari T, Racioppi F, Martin BW. 10 years of HEPA Europe: what made it possible and what is the way into the future? Schweiz Z Sportmed Sporttraumatol 2014; 62 (2): 6-12. Martin BW, Kahlmeier S. Physical activity and health at the population level – the role of international networks. Res Exerc Epidemiol 2014; 16(1): 1-8.